OnePlus announced the launch of OnePlus 5 in India. The OnePlus 5 is the latest phone in the premium flagship smartphones. OnePlus 5 features Qualcomm Snapdragon 835 processor with Adreno 540 GPU, 6GB/8GB of RAM, 5.5-inch Full HD Optic AMOLED Display with 401 ppi and Corning Gorilla Glass 5, 3300 mAh battery with Dash Charging technology. 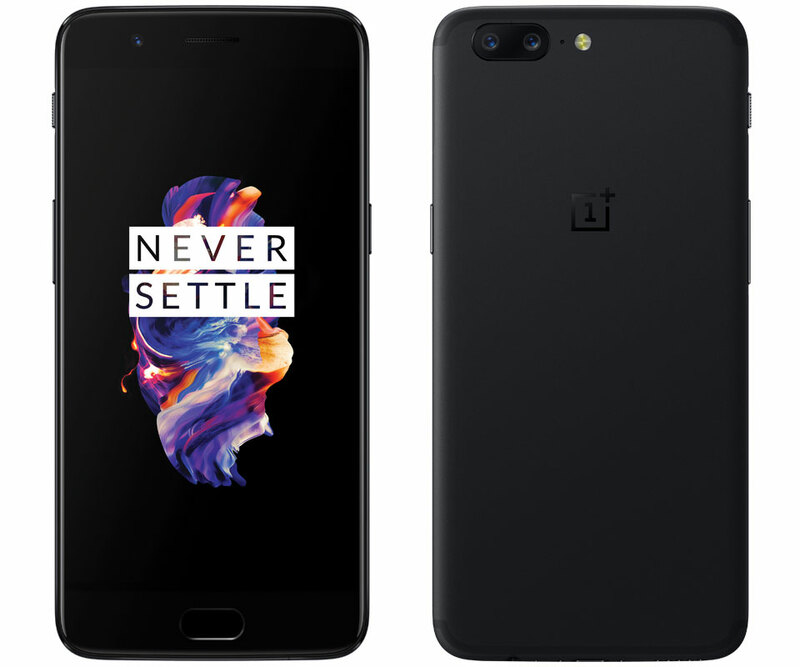 OnePlus 5 comes with highest resolution dual-camera system on a smartphone today, it has 16 MP + 20 MP telephoto lens camera on the rear side with f/1.7 aperture and EIS. On the front hand side, it features 16MP Fixed Focus camera with f/2.0 aperture. The all-new Pro Mode gives smartphone users powerful DSLR features such as ISO, white balance, shutter speed, focus and exposure modification, as well as an on-screen histogram and RAW image file support. Other features include 64GB/128Gb Internal Storage, 3 microphones with noise cancellation, Bluetooth 5.0, NFC, Fingerprint reader and USB Type-C cable. The phone comes with aluminum unibody design with 7.25mm thickness and rounded corners and edges, which makes the phone easy to hold.